We have worked with various different companies to provide our expertise for plumbing in letting properties. We have gained a fantastic reputation because of our expert range of services, customer attention and our call out time; we get to any problem as fast as possible. 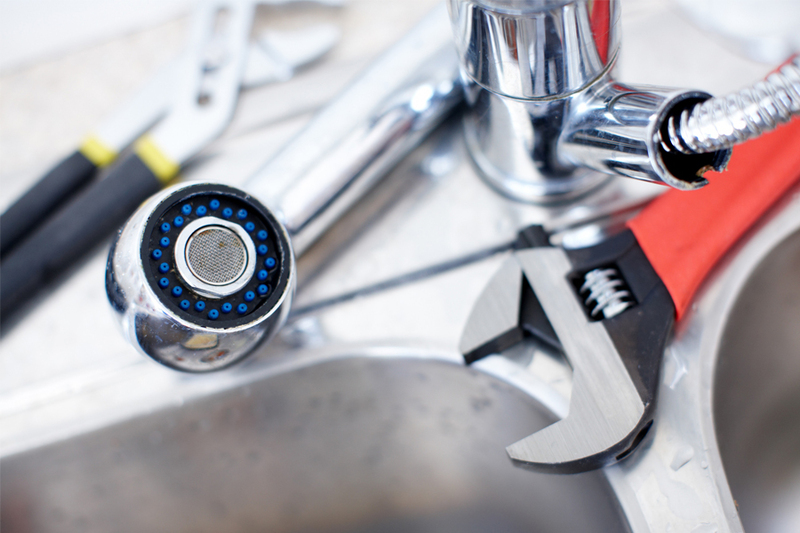 Our plumbing service includes several different options to ensure that you get a bespoke package depending on your requirements. 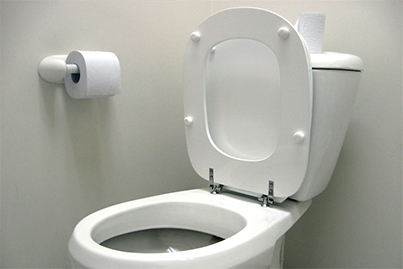 There can be various problems with the toilet in a letting property and with our services we aim to get any issue fixed as soon as possible so the toilet returns to full use. 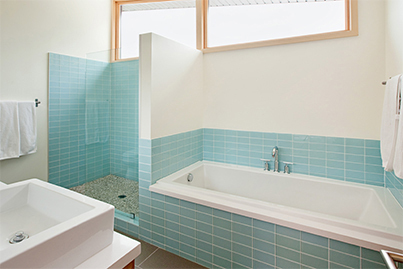 The team at RA Heating and Plumbing aim to get any problem with your shower or bath finished at a convenient time frame so you can return to your normal schedule. 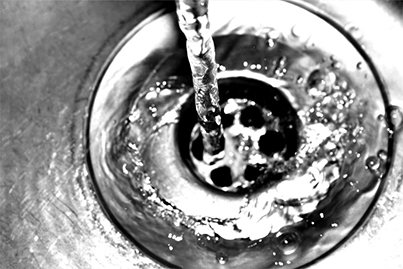 Blocked drains can cause a lot of hassle and inconvenience, our services get rid of any wastage that may be blocking your drains so the sink returns to full efficiency.